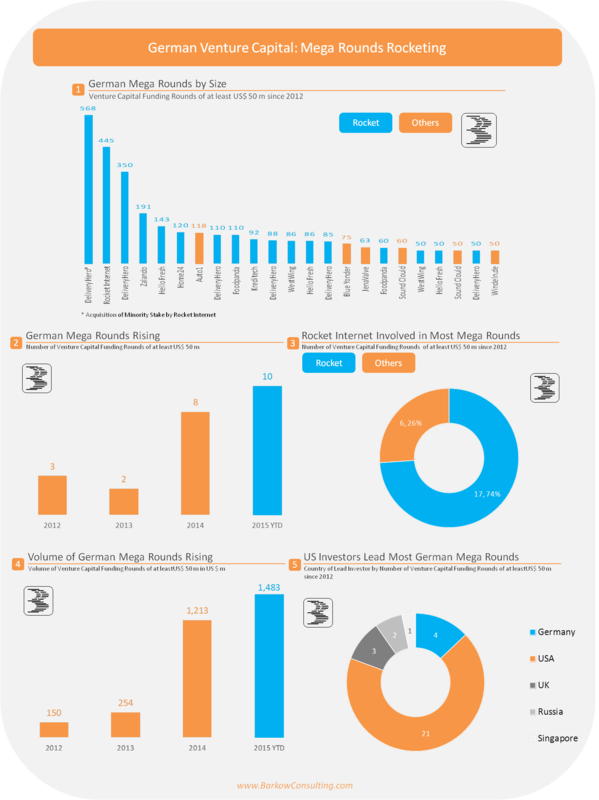 In recent research we have already mentioned the Private IPO, a term which was coined for a large VC round of US$100m or more.Globally, the number of private IPOs has increased dramatically in recent years, so we thought it is time to look at the German venture capital sector. For that reason, we have collected data on German venture capital rounds with a minimum of US$50m. We call them mega rounds.